Who is accountable when Artificial Intelligence causes a death? Many such questions arise in the wake of Arizona woman Elaine Herzberg’s tragic death by a driverless Uber vehicle. 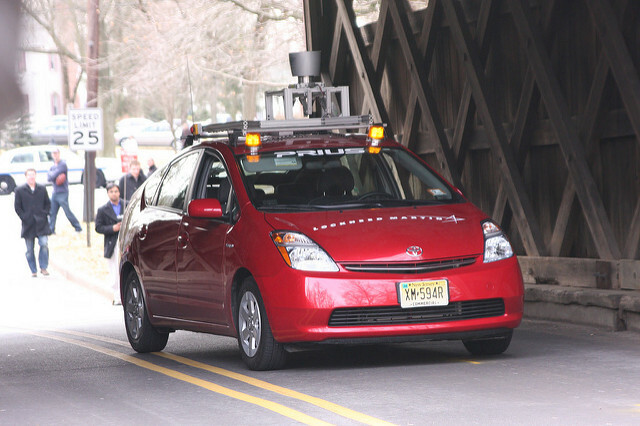 How do autonomous vehicles (AVs) detect pedestrians? What are the teething problems when testing new technologies in the real world, and can programs be written to anticipate spontaneous human behaviours?